FirePro Hellas forms cooperation with ARMAOS S.A.
New Partnership with ARMAOS S.A.
FirePro Hellas, a subsidiary of FirePro Systems, has announced the start of a new strategic partnership with ARMAOS S.A., currently the leader in security systems on the island of Crete, in Greece. ARMAOS S.A. has 30 years of experience in the security industry, with an exceptional commercial and technical team and a growing portfolio of more than 6000 customers. 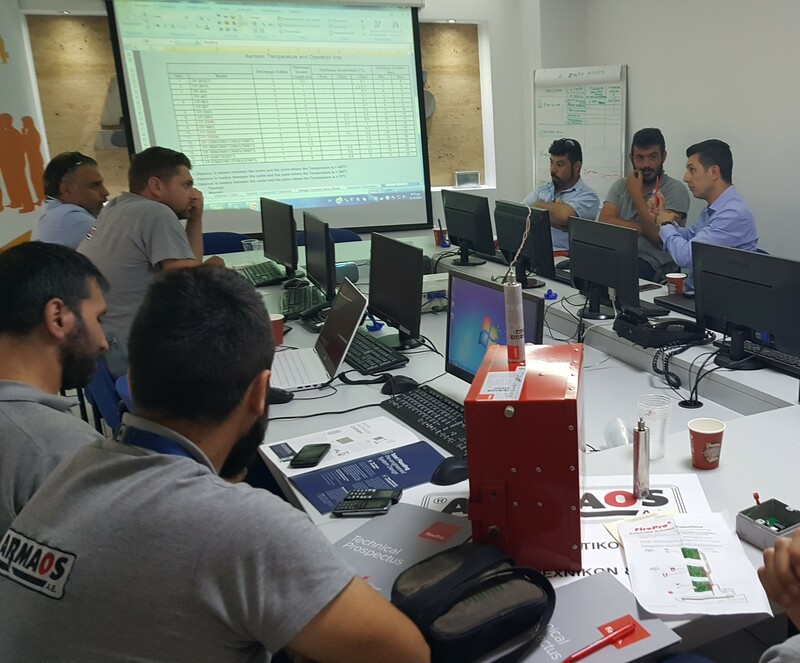 Recently, the company made the decision to expand its activities to cover the fire suppression Industry. 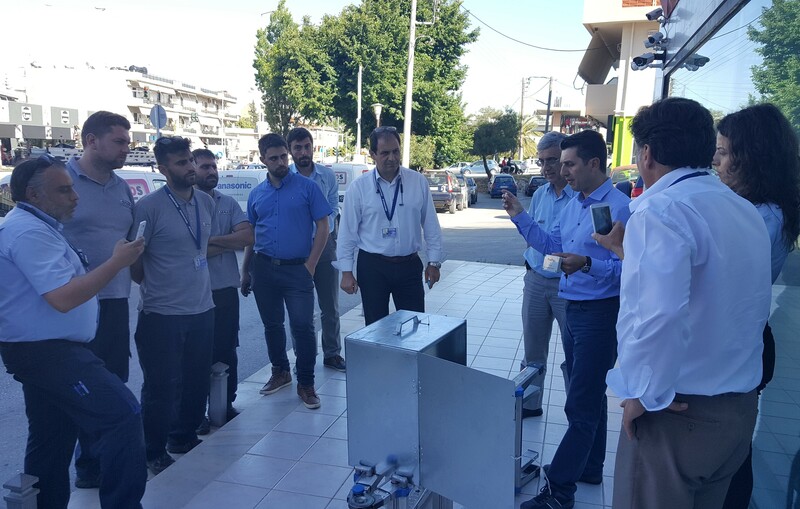 FirePro Hellas General Manager, Mr. Nikolaos Argyropoulos, and FirePro Hellas Technical Manager, Mr. John Zannakis paid a two-day visit to the ARMAOS S.A. premises to begin the process of collaboration. Mr. Argyropoulos and Mr. Zannakis delivered commercial and technical presentations to the ARMAOS S.A. team, and held several meetings with key existing and potential clients as well as local consulting engineers. 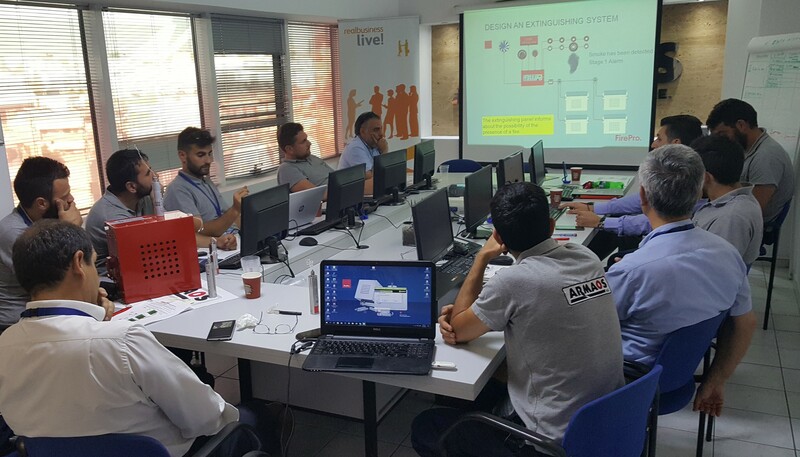 This collaboration is part of FirePro Hellas’ efforts to continuously build the FirePro company image within Greece by expanding its distribution network, creating awareness, enhancing demand and increasing its market share. FirePro Hellas wishes to extend its gratitude to ARMAOS S.A. Founder, Mr. Demetris Armaos, and Commercial Director Mr. John Mountoufaris for their warm hospitality, impeccable organization, and readiness to collaborate with and promote the FirePro brand. We look forward to a long a fruitful partnership going forward.